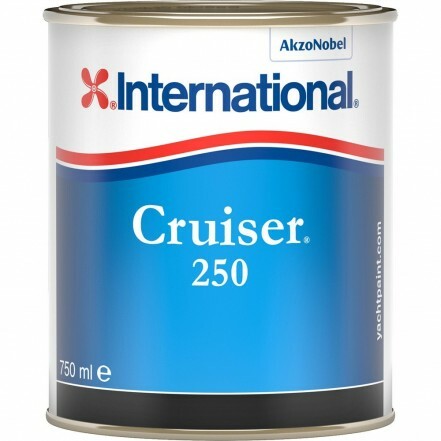 Highly effective polishing antifouling, suitable for power and sailboats. Provides one year&apos;s protection in the harshest fouling conditions. Compatible with International Thinners No 3. Practical coverage of 9m squared per litre. 2 coats are recommended for 1 season. Suitable for use on GRP, wood, steel and lead, all substrates must be suitably primed. Suitable for high speed craft up to 25 knots. Application by brush or roller.